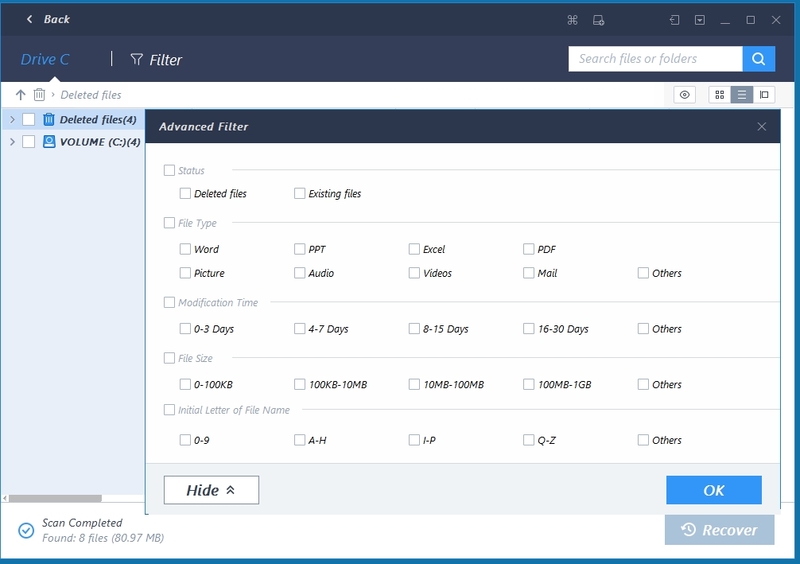 EaseUS Data Recovery Wizard 12.9 WinPE » Шумак Инфо - Есть всё. Фильмы. Сериалы. Программы, софт, музыка и книги. • Preview office files more successfully. 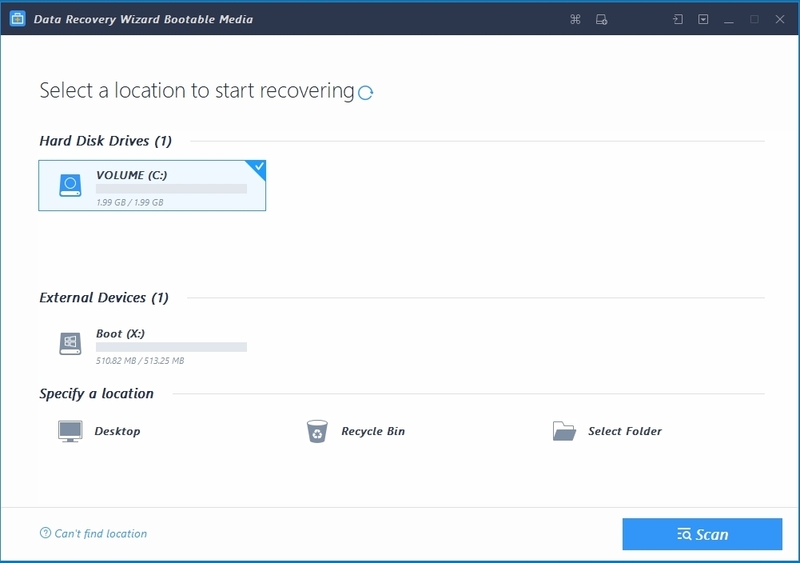 • A great improvement for FAT and NTFS data recovery. • Updated the GUI to use the product more easily. 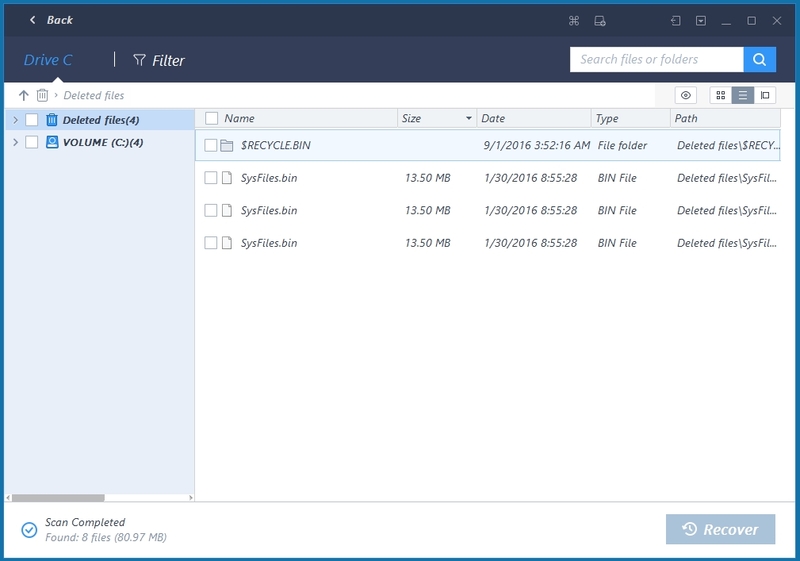 • Supports scanning only the desktop and recycle bin (for finding data more quickly).